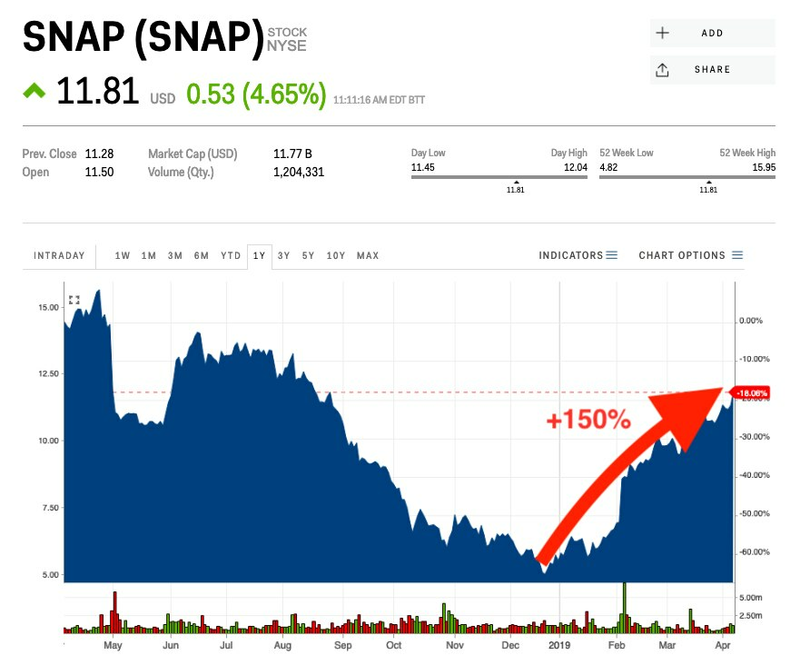 Snap popped over 6% following Thursday’s announcement that the social-media company was moving into the video-gaming industry. The stock is trading at its highest levels since August, more than doubling year-to-date. Snap shares rose sharply on Friday to their best level since August, up more than 4.5% to near $12 apiece, one day the company hosted its 2019 Partner Event Summit which showcased a series of new products for its social-media app, including a foray into the quickly growing video-game industry. The company’s announcement is the latest in a series of moves to develop its Snap Games product, which is aiming to take a slice of the $77 billion gaming market. Industry giant Epic Games recently disclosed users topped 250 million and revenues of more than $1 billion for the smash-hit Fortnite. Other products in the pipeline include updates to the company’s popular Lens product, increased streaming content, and further integration with apps such as Netflix. Analysts were broadly positive though several remained cautious as expectations of revenue and profitability remained unclear. “These should create engagement opportunities, but material monetization opportunities of this new engagement remains unclear,” noted Morgan Stanley analyst Brian Nowack. 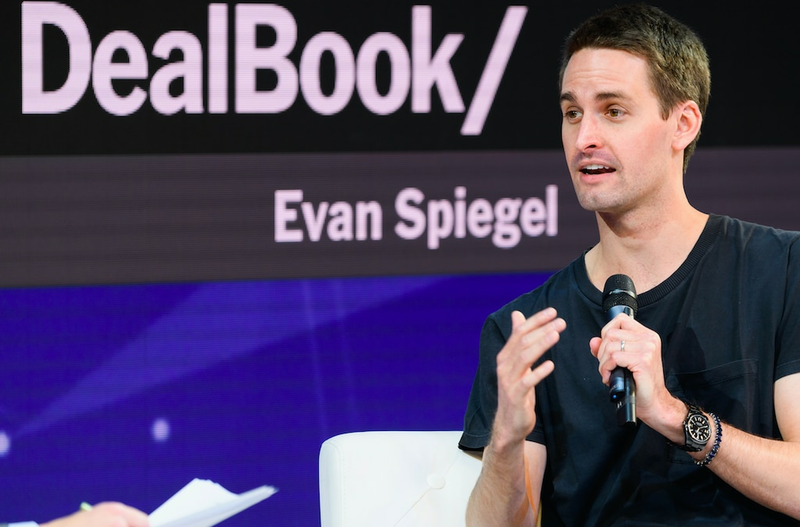 Despite the caution, Snap appears to be recovering from a period of volatility which included a significant amount of senior executive departures. Recent sentiment around the name has been increasingly positive, driving up shares by more than 100% year-to-date. The company has also seen a plethora of favorable research coverage. In addition, technical analysts are positive on the stock. Snap was up 117% this year.